The Separations Biopharmtechniques Division offers expert process analysis and optimisation assistance. From the manufacturing process and equipment, through to the quality assurance procedures applied to your product(s), our skilled consultants can assess each facet in depth to provide you with a detailed report on your existing system, including potential changes that could be implemented in order to cut down on total production costs. Assessments take into consideration all aspects of GMP and other regulatory requirements, current industry trends and advancements, as well as any special requirements as they may apply to your system. 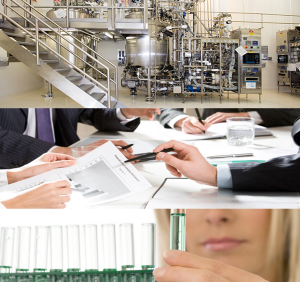 Applicable processes include: production and QC testing of liquids (steriles and syrups), QC testing of capsules and tablets. Please CLICK HERE to contact our Biopharmtechniques Division, to find out how you can benefit.